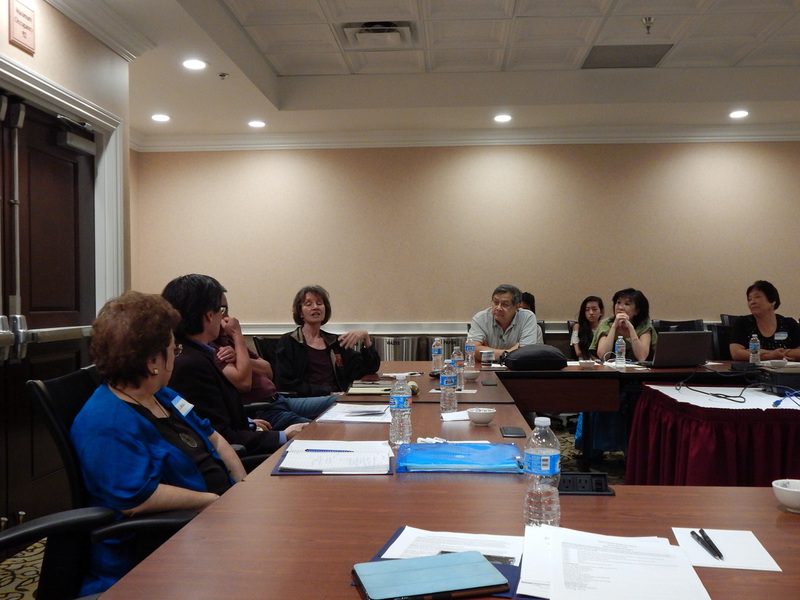 Meeting in Los Angeles over the course of two days, members of the Chinese American Citizens Alliance (CACA) Education Committee drafted plans to produce a curriculum in 2017 around five key themes in Chinese American history. 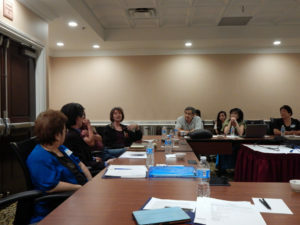 Recognizing that a lot of material exists already, the committee is setting its task to gather the best and most relevant lesson plans and resources to explain the unique role and contributions of Chinese Americans in American history. Within each of the themes lie many stories of Chinese Americans. 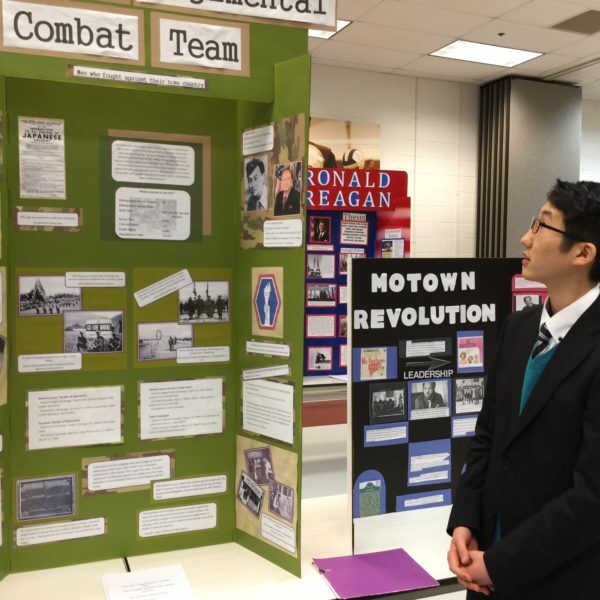 Currently the K-12 curriculum is lacking representation of Chinese American and Asian American experiences. 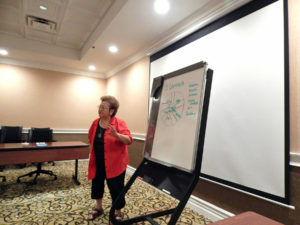 Yet the national and state standards being taught can easily be addressed – and should be addressed – by introducing personal narratives, court cases, photos that shed light on the themes we’ve chosen. The Chinese Exclusion Acts should be a focal point for making it clear that the U.S. has not always lived up to its ideals as represented in the Declaration of Independence and the Constitution. One of our goals is to make clear what the Acts were about and the legacy they left. 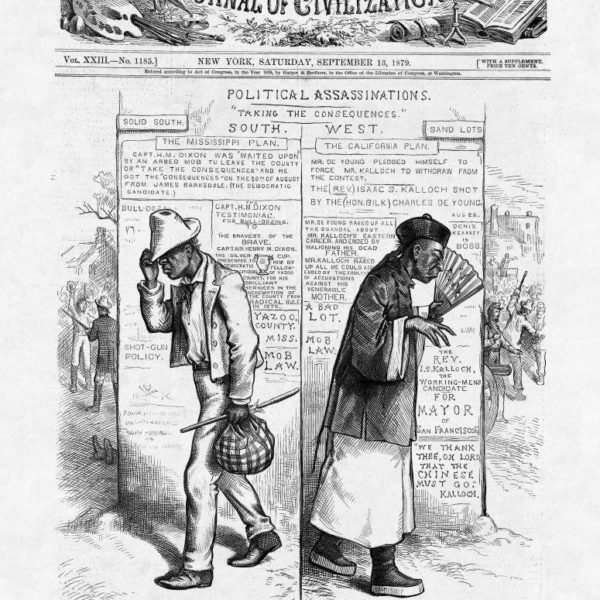 The Supreme Court case of Wong Kim Ark should be highlighted in any U.S. History curriculum as the landmark case that it is for determining birthright citizenship (14th Amendment) in this country, Similarly, the more complete story of immigration should include the lives of Chinese Americans: not just that they helped build the Transcontinental Railroad, but what did their work entail? How did they live? Could they have any kind of family life? From these kinds of questions one can learn more than just immigration. 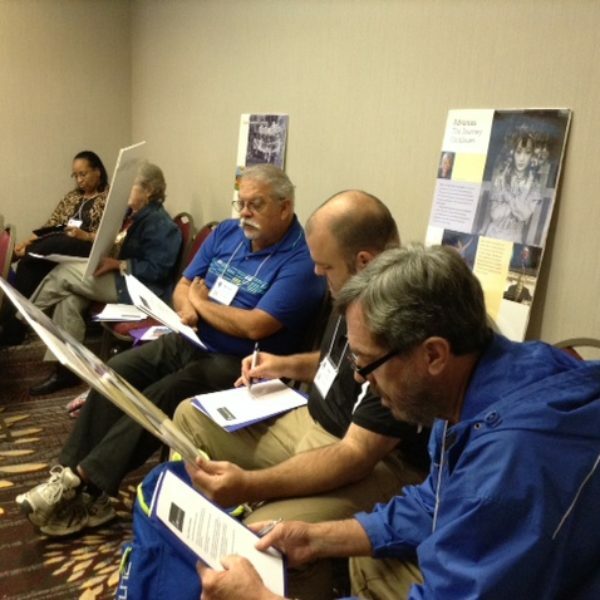 The discussion can now move forward to related questions about labor, women’s rights, and cultural change.